Here is your weekly news! What do you think? I love how her skirt looks ethereal! And I love the contrast with the cover for the first omnibus, which had a black background and white dress. This omnibus also comes with the Reaper novella, the first time it's been in print! 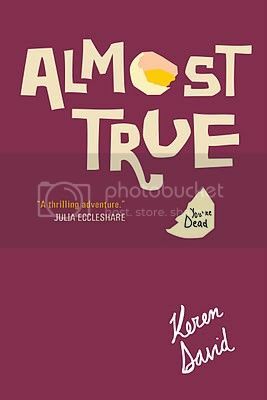 This omnibus is being released in December, so in time for Christmas for you lucky US folk! 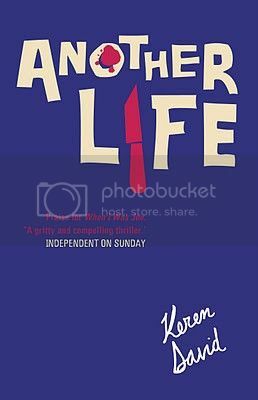 With the release of Another Life, the third book in Keren David's When I Was Joe series, coming in September, the covers for the whole series have been revamped. What are your thoughts? On their own, I quite like the covers, I love the colours! 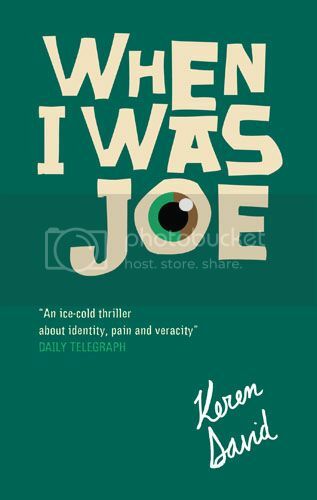 However, having read When I Was Joe (though yet to read Almost True), I'm not sure they suit the series considering how edgy and serious they are. The title for the third book in the Bloodlines series has been released by the Official Bloodlines Facebook Page! Ohh! What do you think? I love it! With The Golden Lily and now The Indigo Spell, I seel a colour theme emerging! The Facebook page has also shared the first paragraph of the book, too. Click the link above to check it out, it's intriguing/amusing! 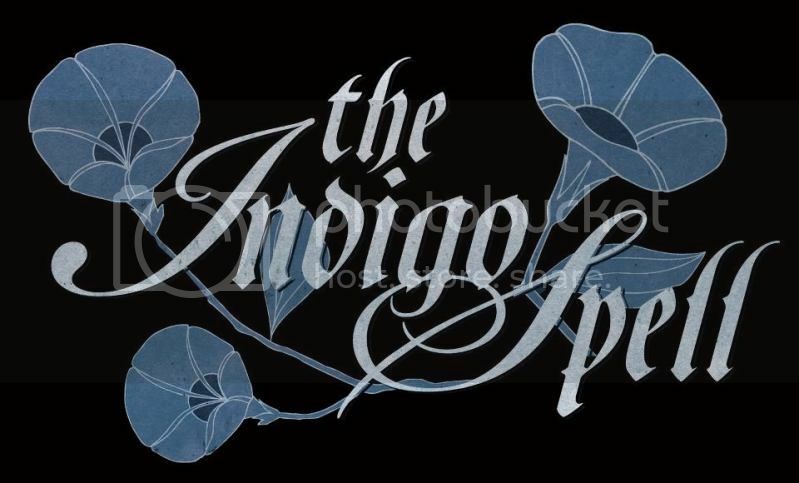 The Indigo Spell willl be released on 12th February 2013 in the US and Australia! The dates for anywhere else haven't yet been released. 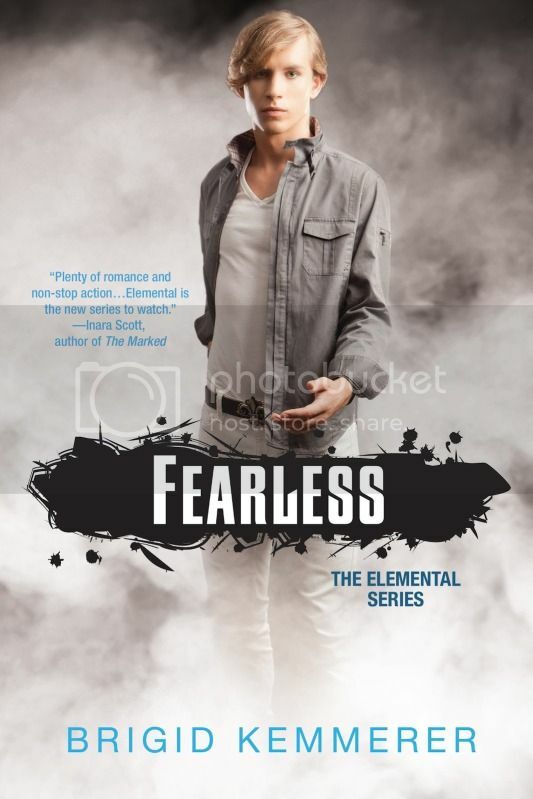 The wonderful, wonderful people at Kensington have released the first chapter for Fearless, the eNovella by Brigid Kemmerer, a prequel from Hunter's perspective! However, it does contain spoilers for those who have yet to read Storm, so steer clear if you've yet to read the first book. But how awesome does it sound? 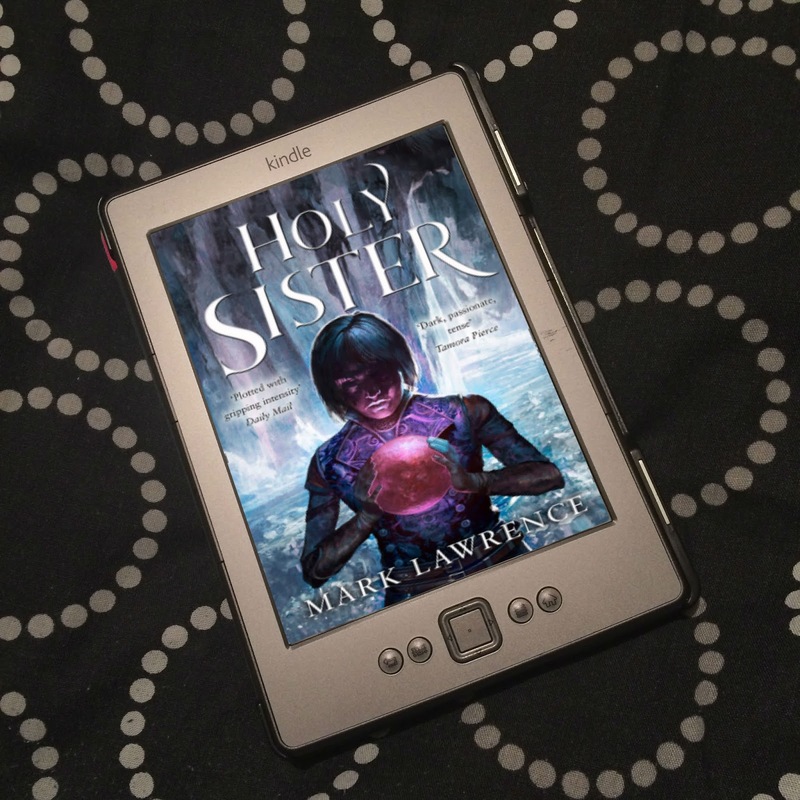 I want to read mooore! News from Hot Key Books regarding the The Guardian Hot Key Books Young Writers Prize. The Guardian Hot Key Books Young Writers Prize has attracted almost 350 entries from all over the world including the UK, Australia, the Philippines, Pakistan, India, Singapore, Japan, Nigeria and Russia with the majority of entries from the USA. 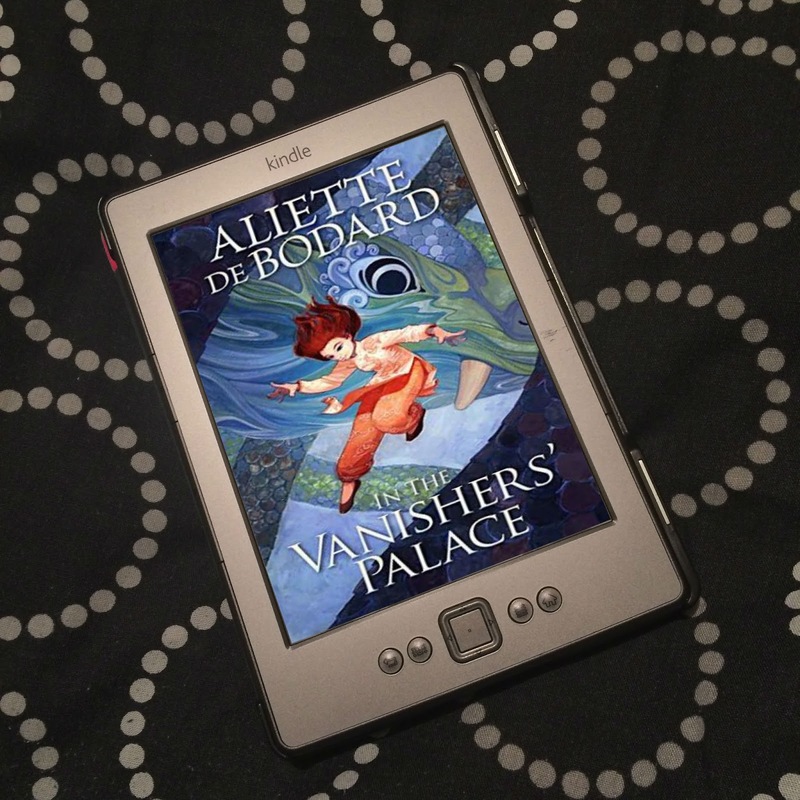 An overwhelming number of entries were from women (271 entries compared with just 71 entries from men) writing primarily for the YA audience (299 entries for the 13-19 age group compared with just 43 for the 9-12 category) and choosing fantasy as the favourite genre with 42% of entries classified as fantasy compared with 15% contemporary, 11% paranormal and 11% dystopian. 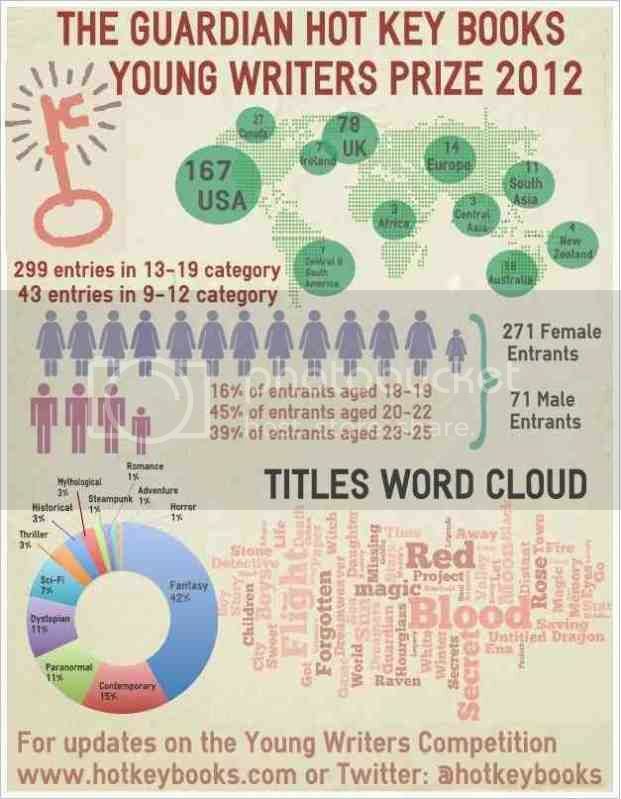 The prize is aimed at young writers aged 18-25 years and the majority of applicants came from the 20-22 age bracket. 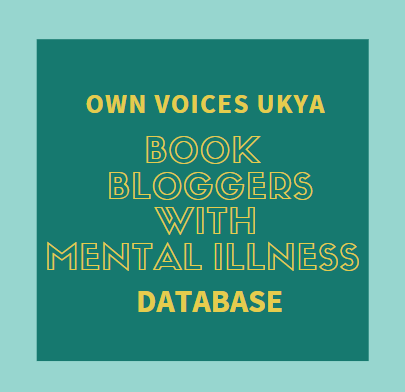 The 342 applicants will now be longlisted down to 20 who will be asked to submit a full-length manuscript by 21 September. These will then be shortlisted to 5 entries for each category to be sent the judging panel on 1 December to select a winner for each category. The winners will be announced at London Book Fair 2013. For more info, check out the press release. Click infograph for a larger view.